What a dramatic week it has been for McLaren off the track. While many are away from the tracks and are enjoying their relaxation in the sun, McLaren have had to sort out their future plans for the 2019 season. Tuesday had Fernando Alonso announce his retirement from Formula One after 17 years racing in the sport. And just two days later, the team from Woking revealed Carlos Sainz Jr would, in fact, take Alonso's seat at the end of the season. 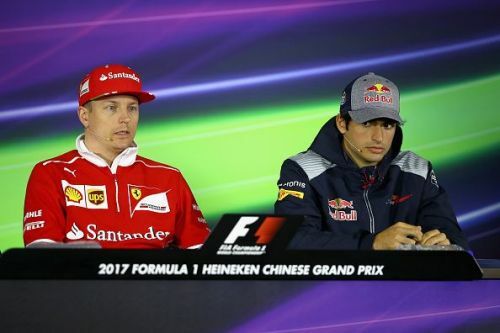 So that's one driver McLaren have got done and dusted for next year but who will be Sainz's new teammate inside the McLaren garage come the Australian Grand Prix in 2019? Stoffel Vandoorne may be an obvious choice for McLaren in 2019 but this season has seen the Belgian struggle on the track. Yes, much of that can be blamed on the poor quality cars McLaren have provided to both Vandoorne and Alonso. But the Spaniard has been able to drag the car home in the top five places on two occasions. 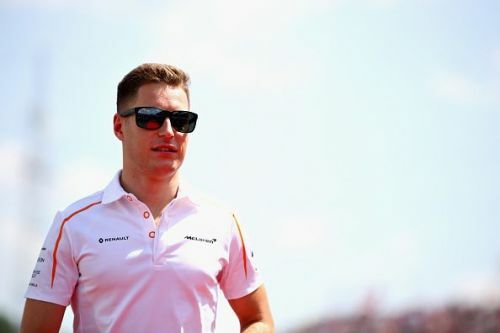 Vandoorne's performances have been criticised by the media which leaves the 26-year-old feeling uncertain on whether he will race for McLaren for a third season. The Belgian racer was a test driver with McLaren in 2016 working alongside Alonso and Jenson Button. Vandoorne was then promoted as one of their main drivers after Button decided to step back and watch on before officially retiring at the end of the 2017 championship.